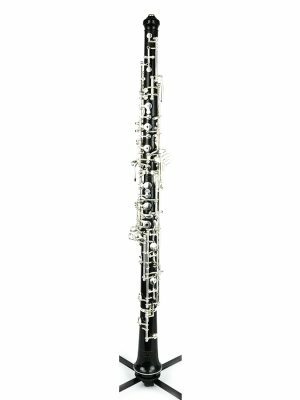 Looking to try out the advanced Marigaux oboe? MMI provides advanced Marigaux oboe rentals to anyone who is in need of a temporary instrument. Browse our selection below!